Political leader Antonio Starabba, Marchese di Rudini, who twice served as prime minister of Italy, was born on this day in 1839 in Palermo in Sicily. During his second term in office, Di Rudini’s Government passed social legislation to create an obligatory workmen’s compensation scheme and a fund for disability and old age pensions but they were also blamed for the army’s brutal treatment of rioters in Milan. Di Rudini was born into an aristocratic but liberal Sicilian family and grew up to join the revolutionaries in Sicily. He became Mayor of Palermo and successfully resisted the opponents of national unity. He was then promoted to Prefect and given the task of suppressing the brigands in Sicily. 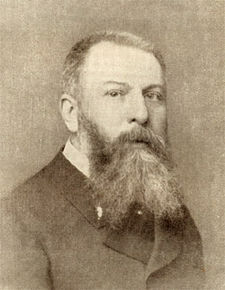 After entering parliament, Di Rudini became leader of the right wing but when he became premiere in 1891 he formed a coalition with the left and began economic reforms. When Di Rudini became prime minister for the second time in 1896, the Italian army had just been defeated in Ethiopia and he signed the peace treaty to end the war there. In 1898, riots in Milan about food prices were brutally repressed by General Fiorenzo Bava-Beccaris and many of the demonstrators were killed or wounded. The conduct of the army led to the fall of Di Rudini’s government the following month, but he retained his seat in the Italian parliament until his death in Rome in 1908. Sicily is the largest island in the Mediterranean, just off the toe of Italy’s boot. The ancient ruins, diverse architecture and cuisine enjoyed by visitors are all testament to the island’s colourful history. Watching over the island is Mount Etna, a volcano that is still active. Palermo, the capital of Sicily, where Di Rudini was born, is famous for its history, culture, architecture, food and wine. It has examples of Romanesque, Gothic and Baroque churches and palaces. Palazzo dei Normanni, a marvellous example of Norman architecture, is the seat of the Sicilian Regional Assembly. 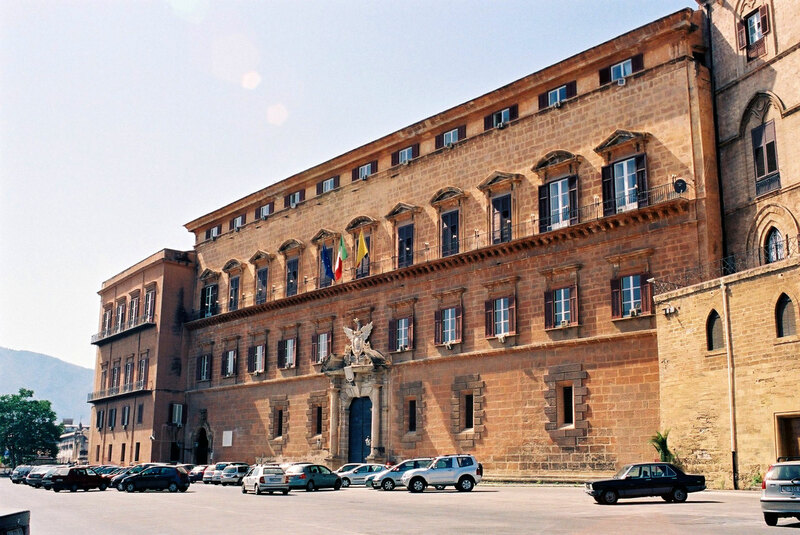 The Teatro Massimo, the biggest theatre in Italy, has staged operas starring Enrico Caruso.